Together – we can change lives. One Dog at a Time! 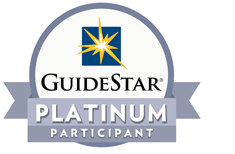 Thank you for your interest in Golden PAWS Assistance Dogs. 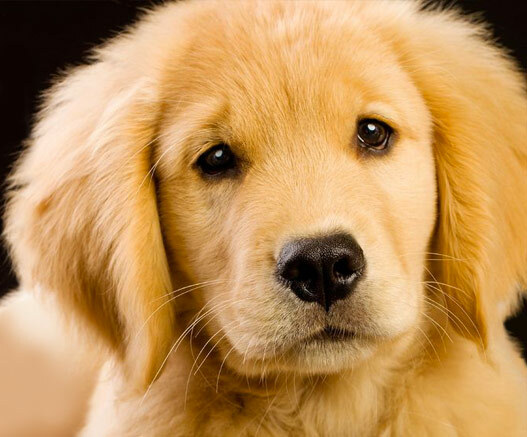 It takes up to two years, sometimes more, before a Golden PAWS dog meets his/her match. During this journey, there is much to be done. Sometimes it is working directly with our cadets in training, raising awareness in the community through education and outreach programs, as well as fundraising. Each job is important and requires commitment, and each job demands the best suited applicant to successfully complete the mission at hand. HOW THE GIFT OF YOUR TIME AND TALENTS CAN HELP US TO CHANGE SOMEONE’S LIFE! Our Community Outreach programs are a critical component of our mission and include approved therapy dog visits to those in need. These outings also inform the community about our goals, mission and our work. Without adequate funding, we would not be able to accomplish our goals. This critical component of our operations provides general support for our annual operating budget of $550,000.00. We are also in the process of launching a $10M Capital Campaign for a new home for our organization. If you have PR and Marketing experience or are a creative writer, we can use your skills! Can you introduce us to potential investors? Do you have a network of friends who may support our work and our mission? Are you a social media whiz? Can you assist with video recordings or still photography? We host multiple fundraisers each year and always require assistance for our event teams. Can you assist with mailings? Are you proficient in MS Word or Excel? 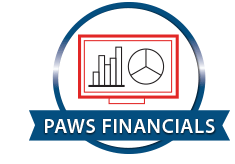 Puppy Lovers/Puppy Nanny: Volunteers approved to handle Golden PAWS dogs must meet certain physical requirements. For your safety and our pups, please ensure that you are physically fit enough to handle strong young Golden Retrievers, as noted in the application. 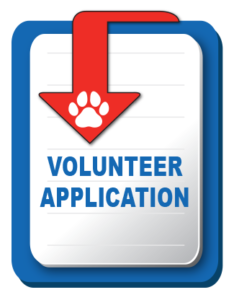 Download and Print our Volunteer Application. 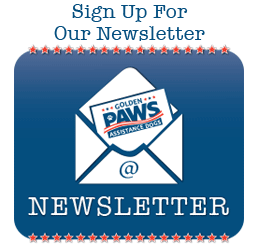 Complete and mail to Golden PAWS Assistance Dogs, attention Volunteer Coordinator.